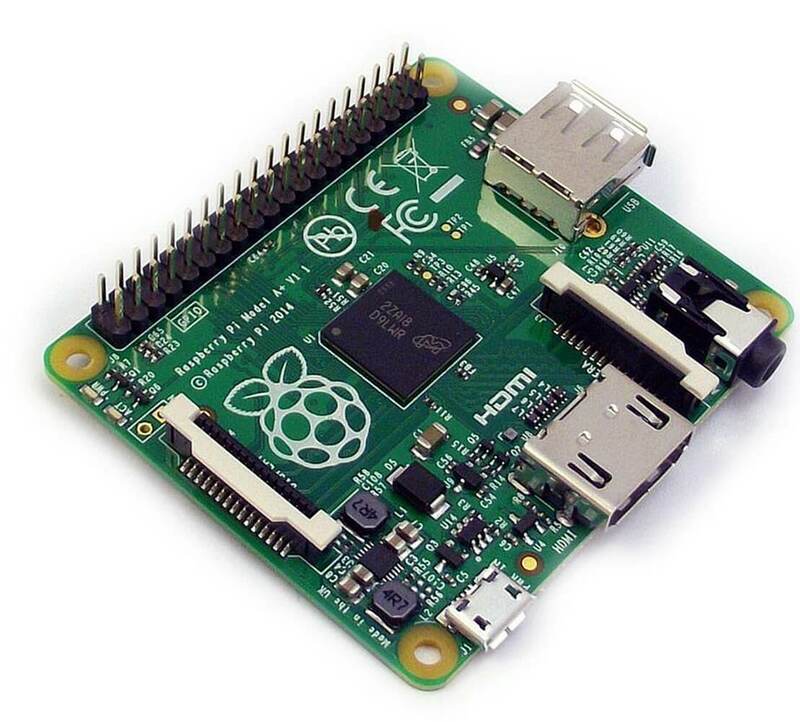 In early 2012, the world of computing changed quite significantly with the launch of Raspberry Pi 1. The credit-card sized programming computer from a UK based company took all electronic and technology lovers by storm. They loved how affordable and functional it was at the same time! You can do everything an average computer does and you don’t even need to buy specific keyboards or mice. Standard equipment is good enough. 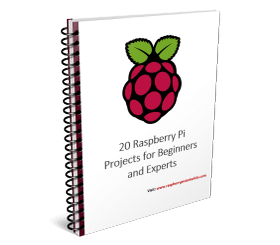 You can use Python, Scratch and other programming languages on the Raspberry Pi and complete all your daily tasks such as browsing the web, making documents, creating Excel sheets. What’s more, you can also play games and watch HD videos as per your preferences. 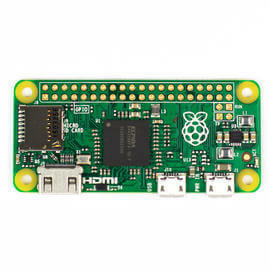 If you are a newbie, you can explore any of the many Raspberry Pi starter kits available on the market. These will help you engage in a plethora of projects, making it easy for you to learn and explore the fascinating world of programming. Before you go any further, though, you must learn about the many models that the company has launched. There are 5 different versions that you can compare and choose the best. To save you time, we have already done that homework for you! 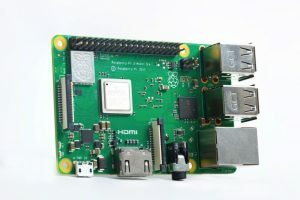 After the first Raspberry Pi Model A was launched in February 2012, with the letter release of the Raspberry Pi Model B, the company was looking to upgrade the features of these basic models. 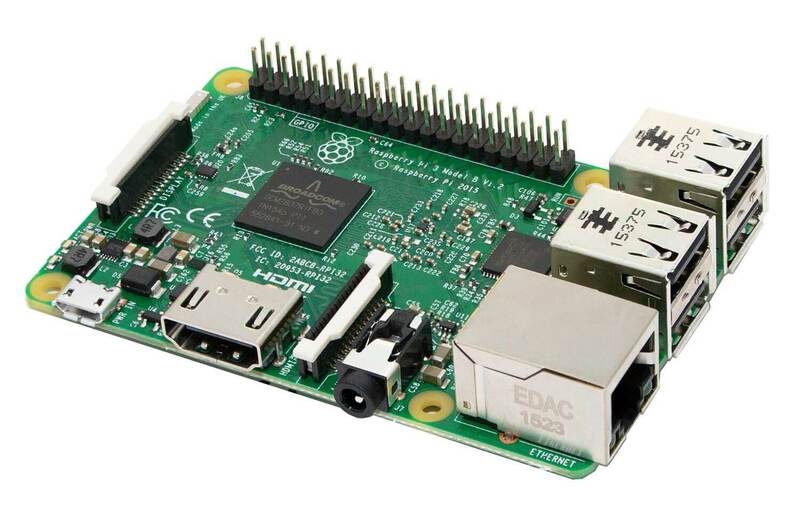 And after a year of the first release, the Raspberry Pi Model A+ was launched. 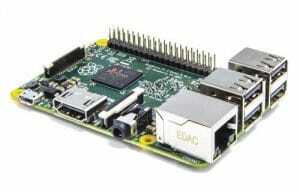 This is the second generation Raspberry Pi model which is thereplacement of the Raspberry Pi Model B+. With the updated chipset, 1GB RAM with a quad-core processor, it is top-of-the-line performer Pi member. It is even capable of running Windows IoT (Internet of Things) applications, which makes it a surprisingly capable beast. This is the revolutionary, world’s cheapest tiny programmable computer which is priced only $5 at the time it was launched. The Raspberry Pi Zero is almost half the size of the model A+ with doubled utility. If you want to buy whole pi zero starter kit then click here. On the leap day of 2016, the Raspberry Pi Foundation has launched its smartest and fastest Pi version till the date which is named as the Raspberry Pi 3 Model B. It is a $35 computer, which has everything in features to challenge the modern PCs. It has an elevated performance, which makes it comfortable for using as a desktop computer. Almost after two years of the launch of its predecessor upgraded the Pi 3 Model B+ got an introduction in the industry. With the price slightly higher than the previous model of Pi 3, this advanced version has something better to offer. 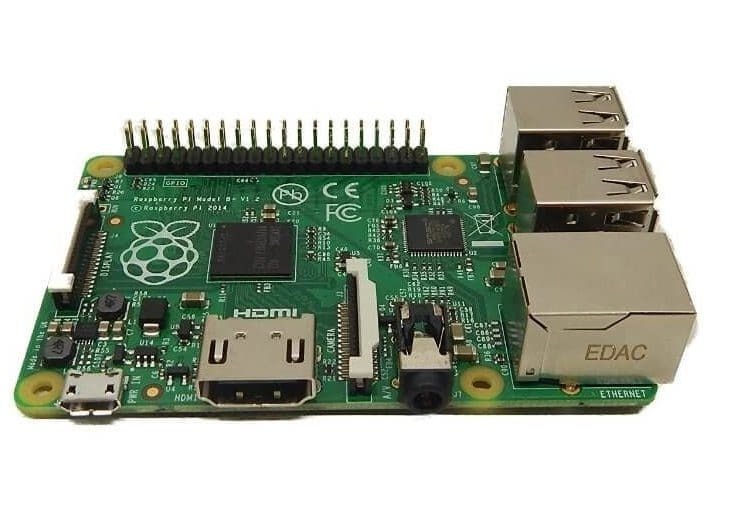 Apart from all the features of the Pi 3 Model B and Pi 2, you will get many more exciting and useful things in this most recent Pi family member. So, which Raspberry Pi model is Best?